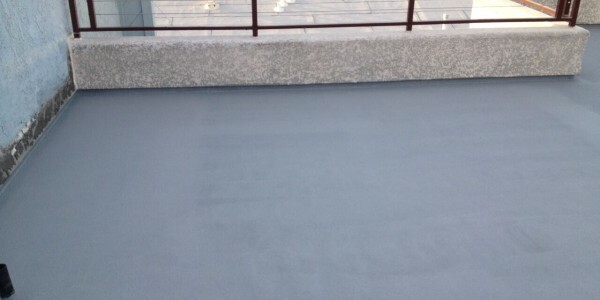 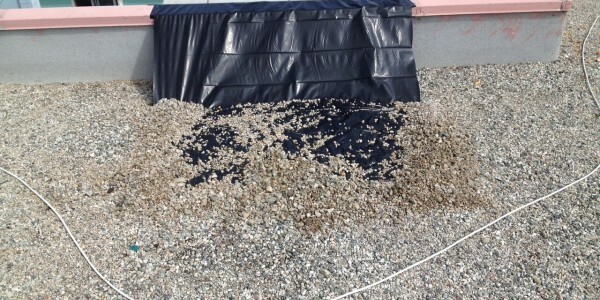 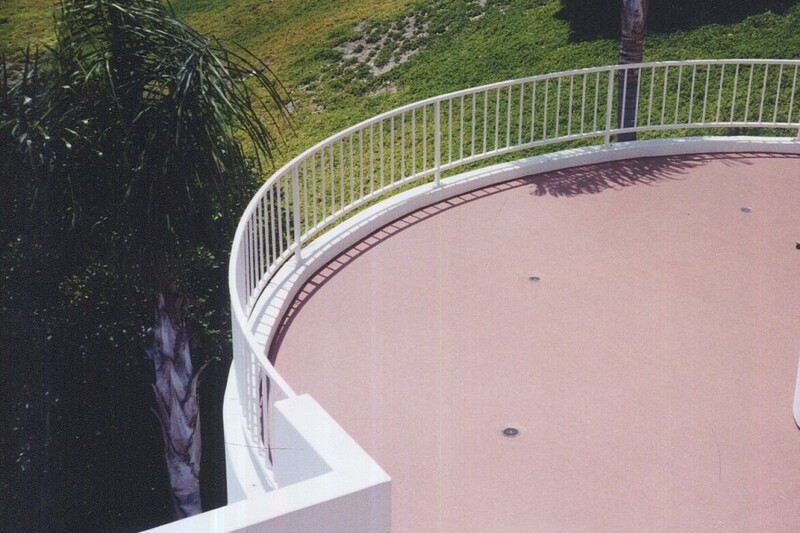 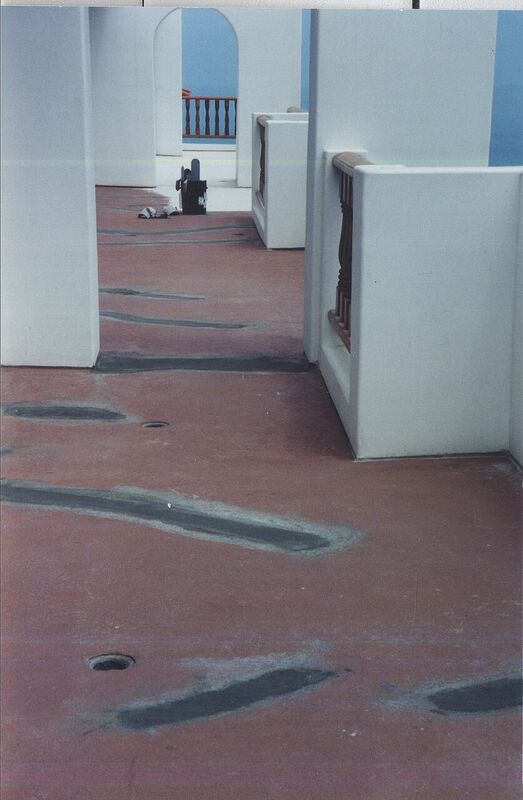 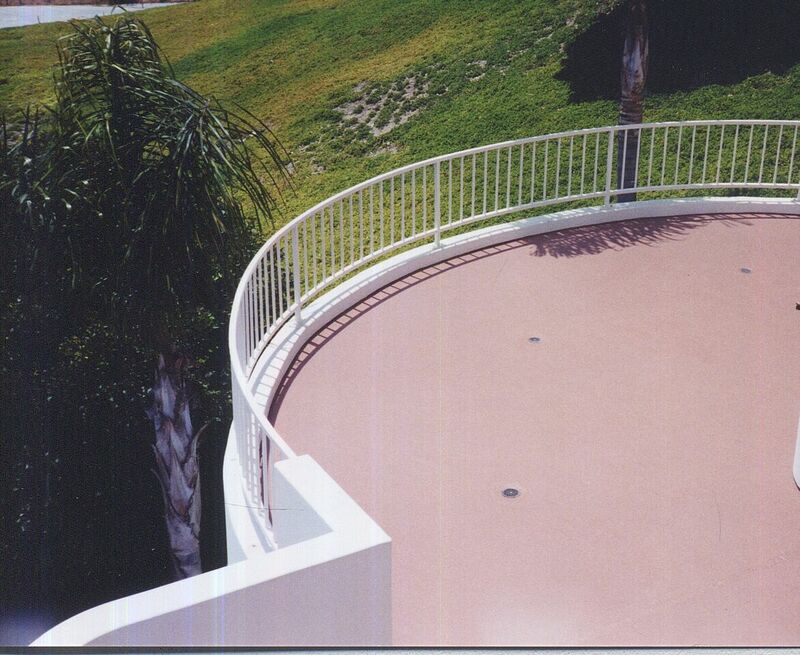 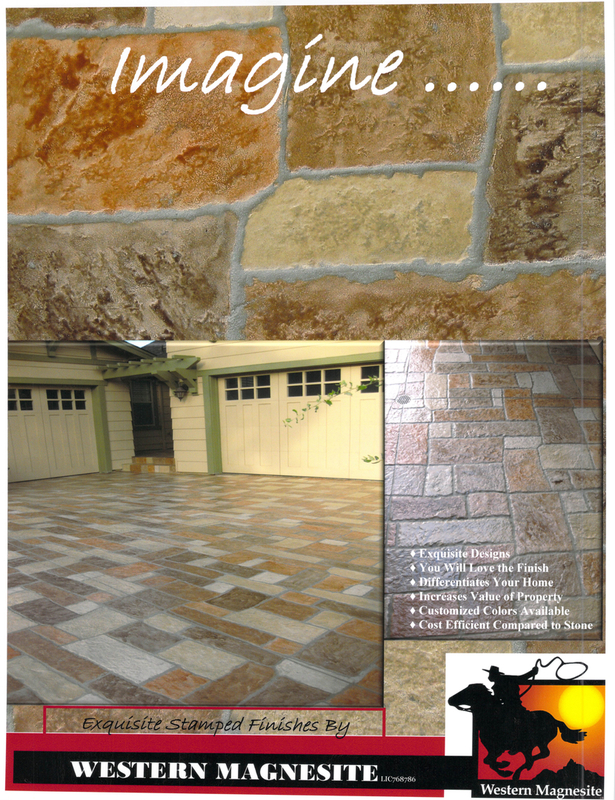 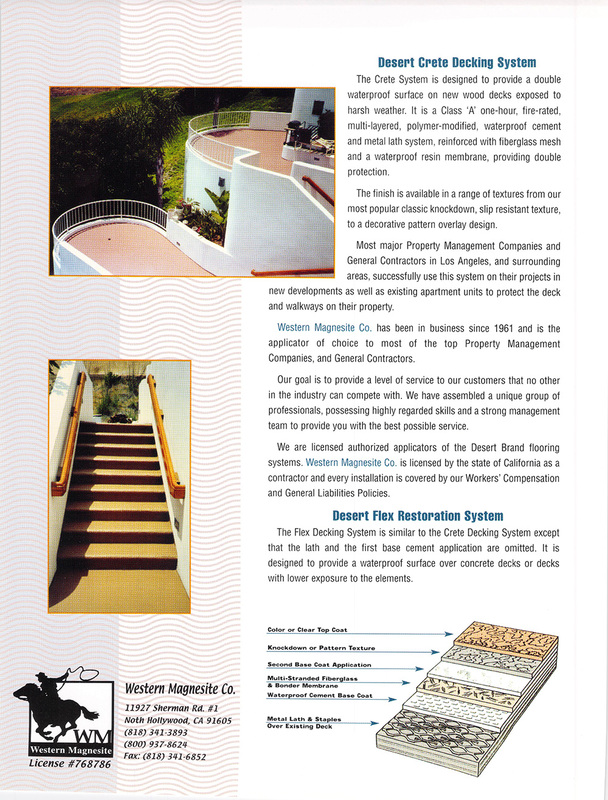 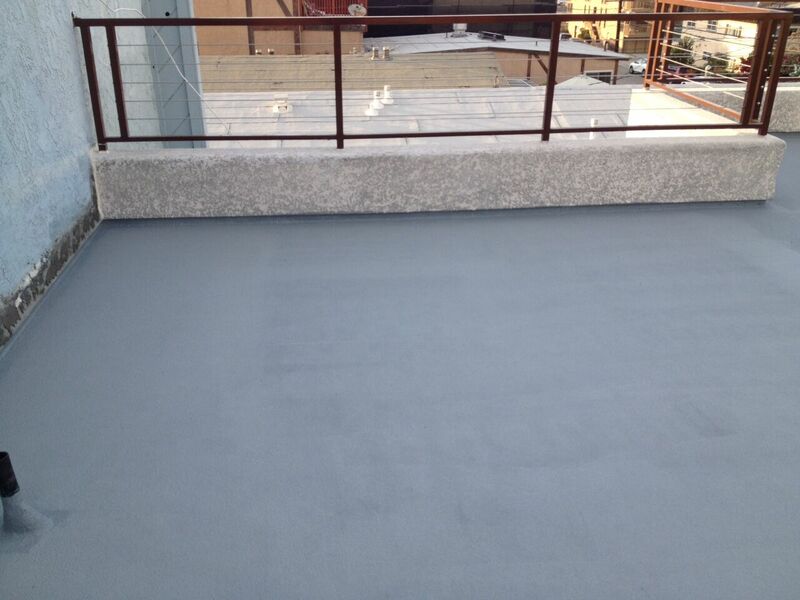 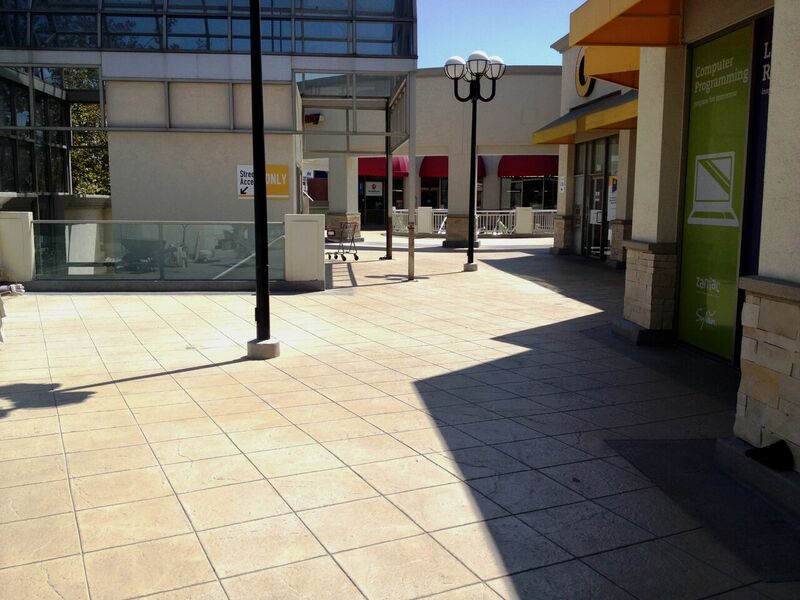 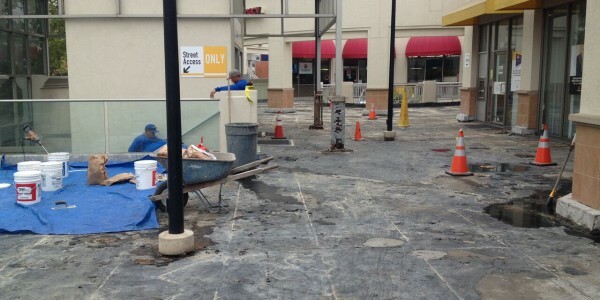 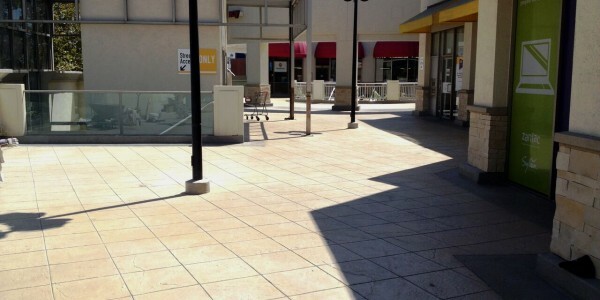 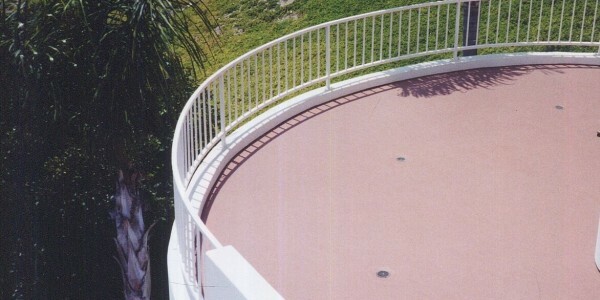 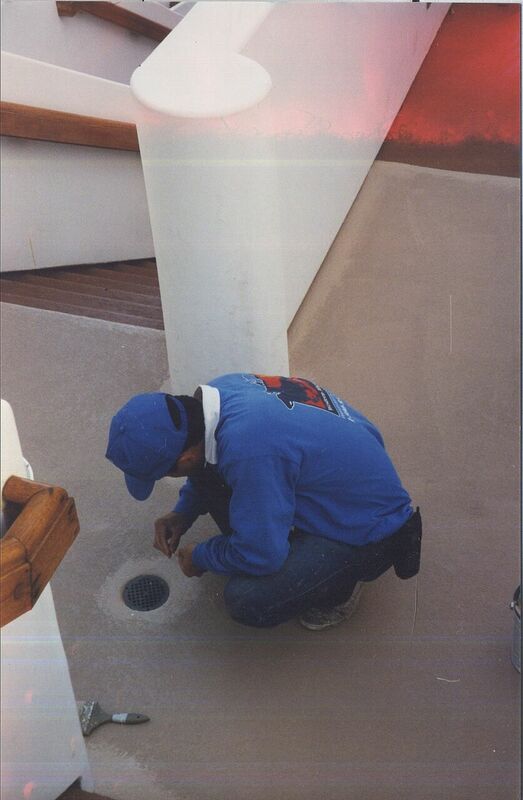 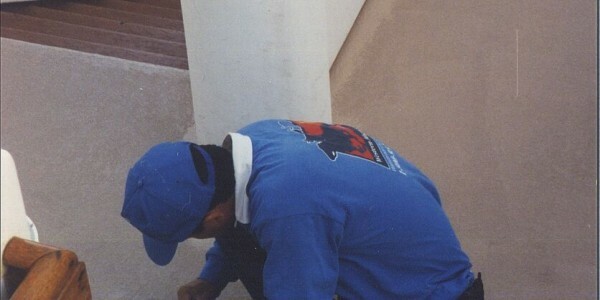 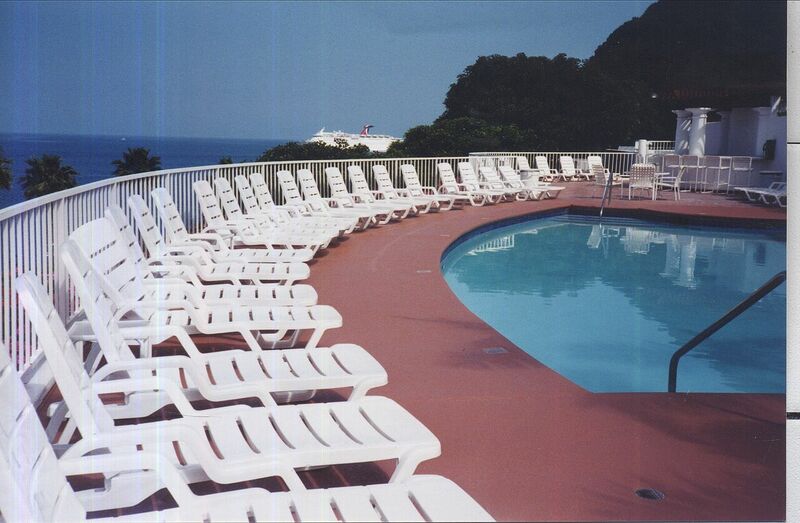 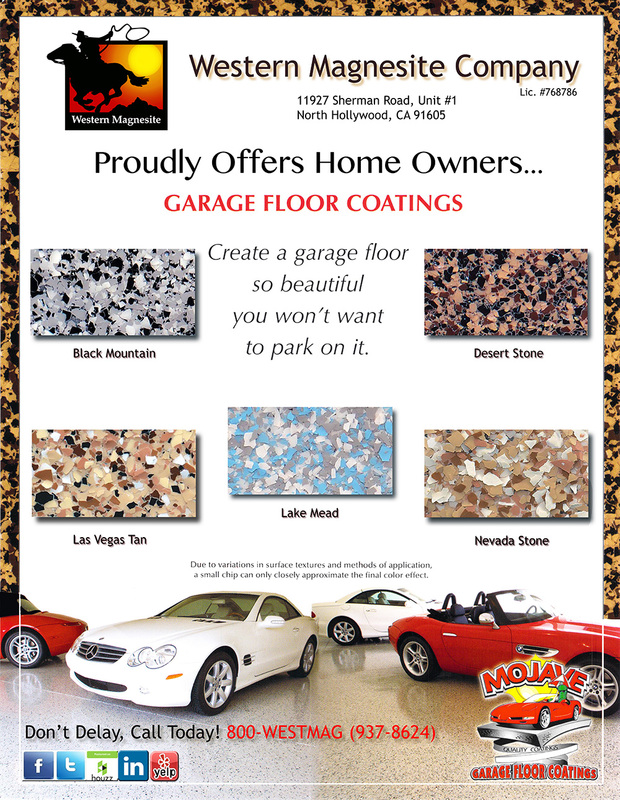 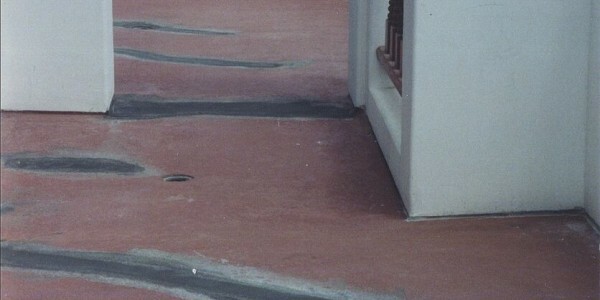 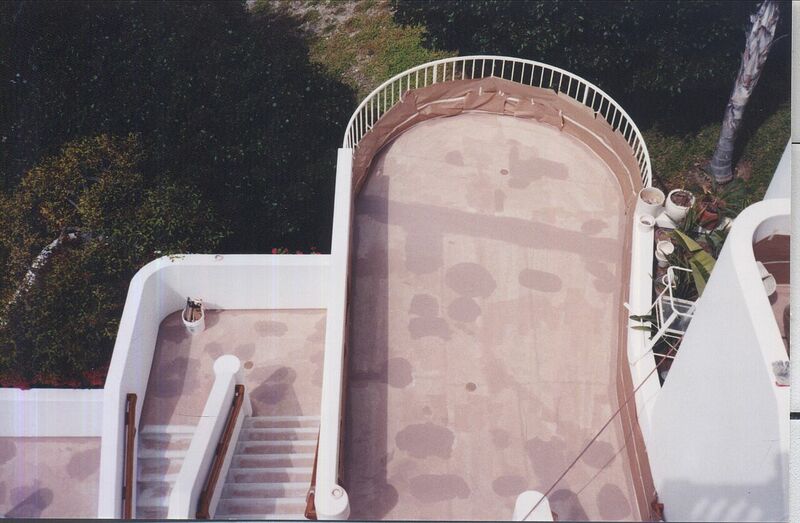 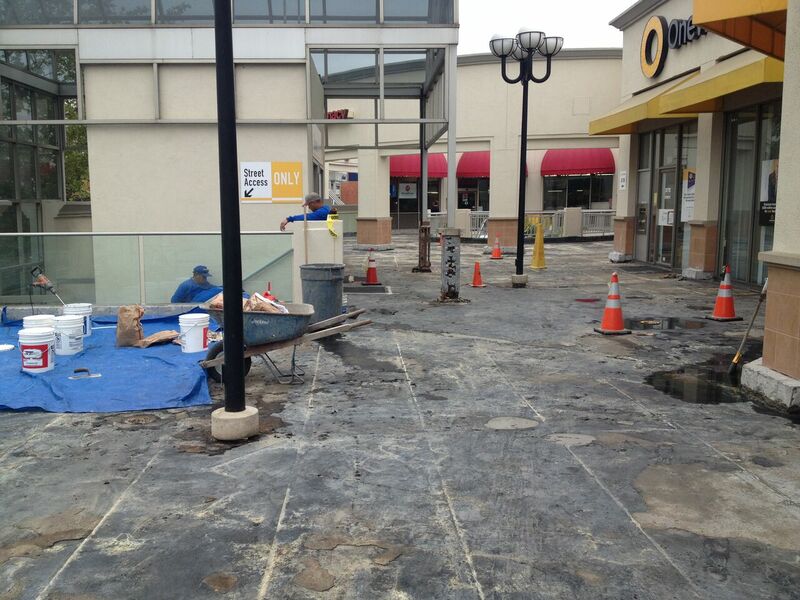 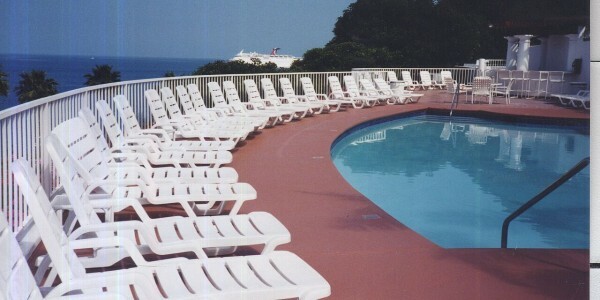 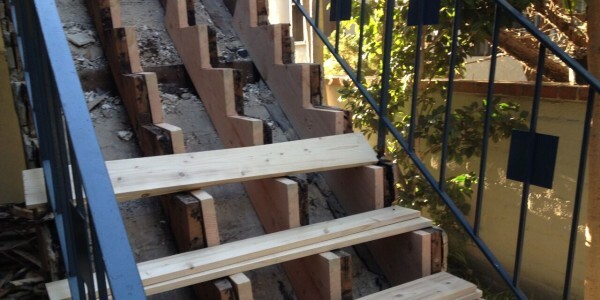 If your building has soft, worn, cracked, or leaking decks, Western Magnesite is well-qualified to help. 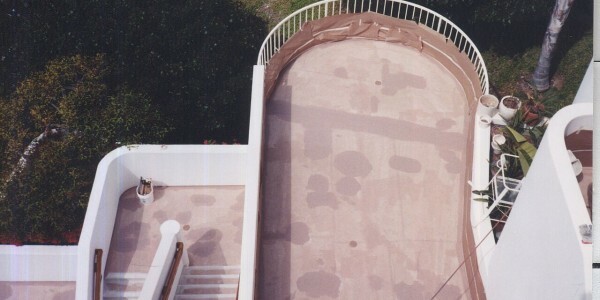 We will evaluate the condition of your coatings and provide the necessary repairs to revitalize and renew them. 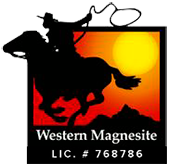 Western Magnesite recognizes the importance of not only an aesthetically appealing coating, but a functional and resilient coating as well. 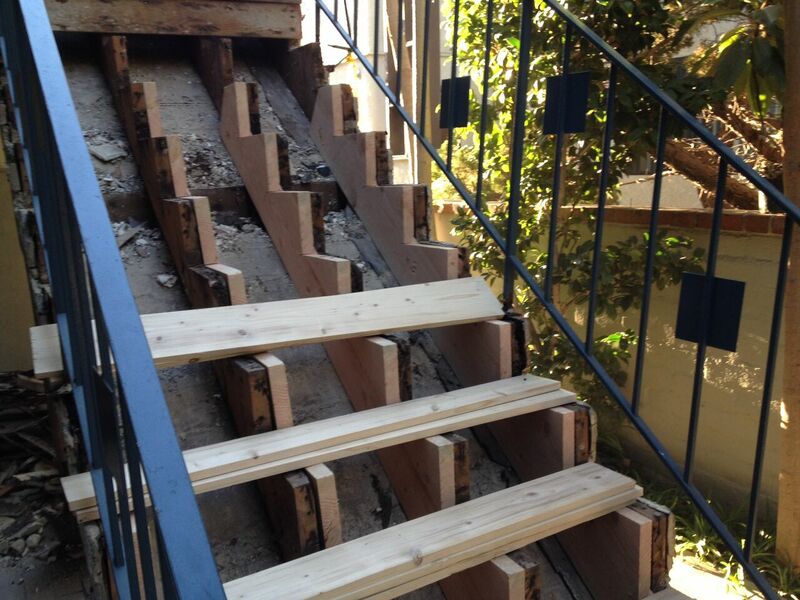 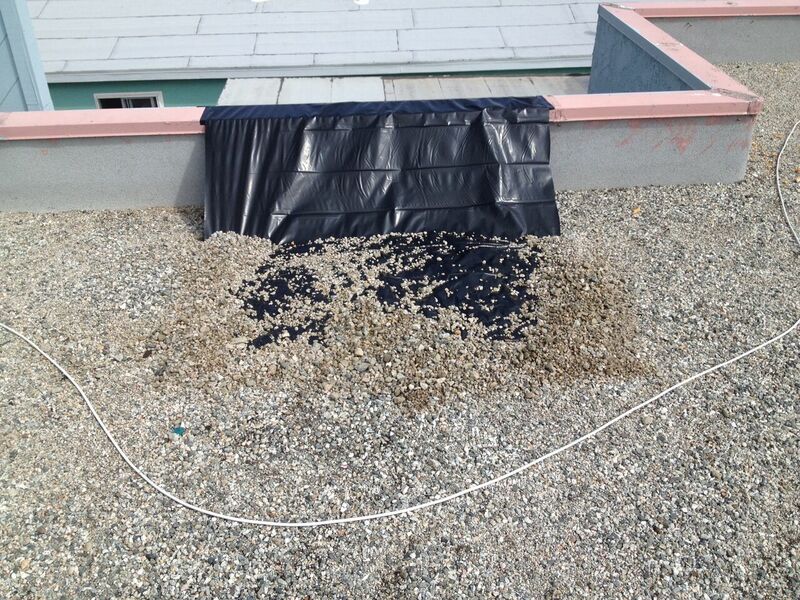 Our number one goal is safety and preservation of the structure of your building so that tenants and your property alike are protected from the damaging effects of the elements.